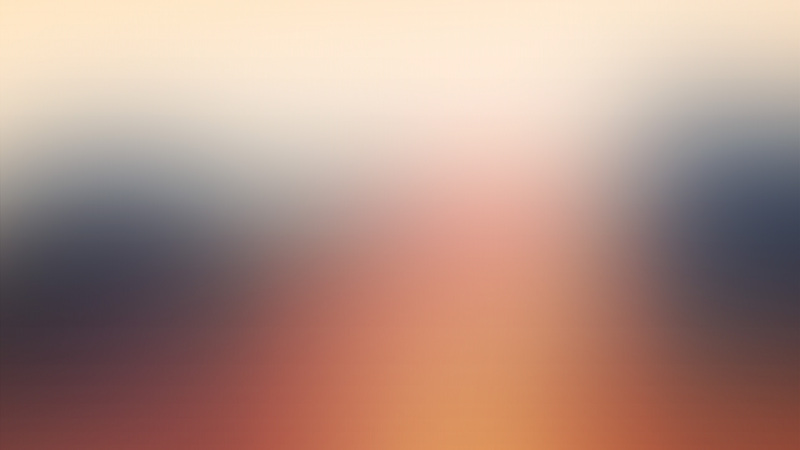 GREYE, is labeled a Progressive Indie/Rock band from Daytona Beach, FL. 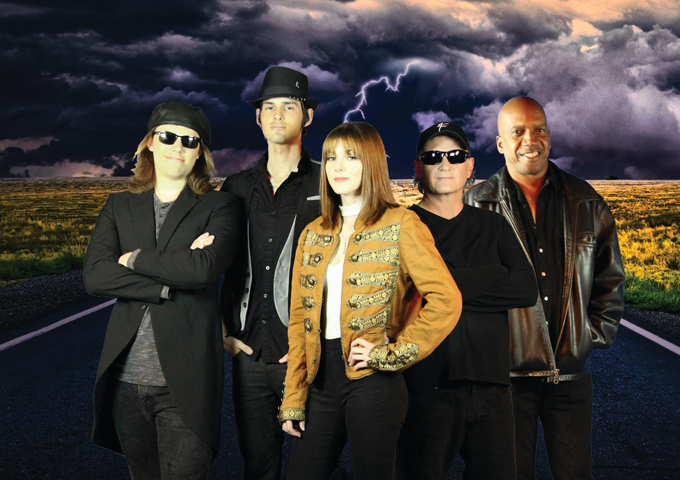 The group is comprised of four core members: Hannah Summer (vocals and guitar), Jett Wolfe (guitar and vocals), Josh Reid (bass), Ray Grimard(drums and percussion) and Ken-E Williams (keyboards). The band released their debut album, “Providence”, in 2014, and found themselves in heavy radio rotation across the globe as well as being invited to play the 2015 Key West Songwriters Festival. They have since rocked many prestigious festivals and events. 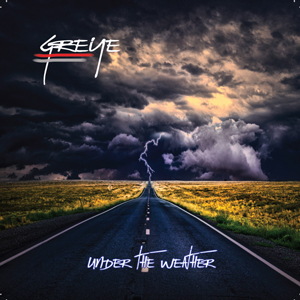 Hannah Summer was also the Songwriters Showcase of America’s 2014/15 “Songwriter of the Year.” GREYE have gone onto recording 4 more albums, with their 5th and latest being “Under The Weather”. 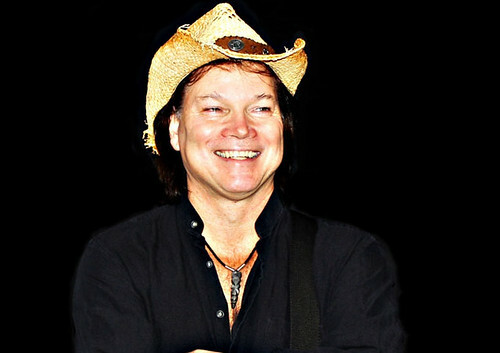 The 10 track collection was recorded at the world famous FAME Recording Studio in Muscle Shoals, AL, and mixed by multi-platinum engineer Brian Reeves. GREYE is on radio rotation with the tracks “What if I” and “Get Back In It”.